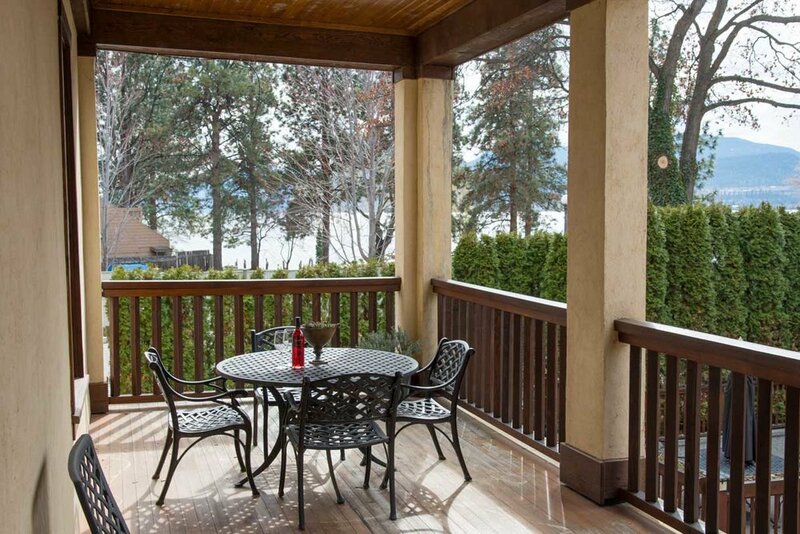 The Naramata Heritage Inn & Spa welcomes the inquisitive mind and well rounded spirit who seeks to enjoy creative expression in all its forms. Named after wine regions around the world, each room is unique in design and décor. 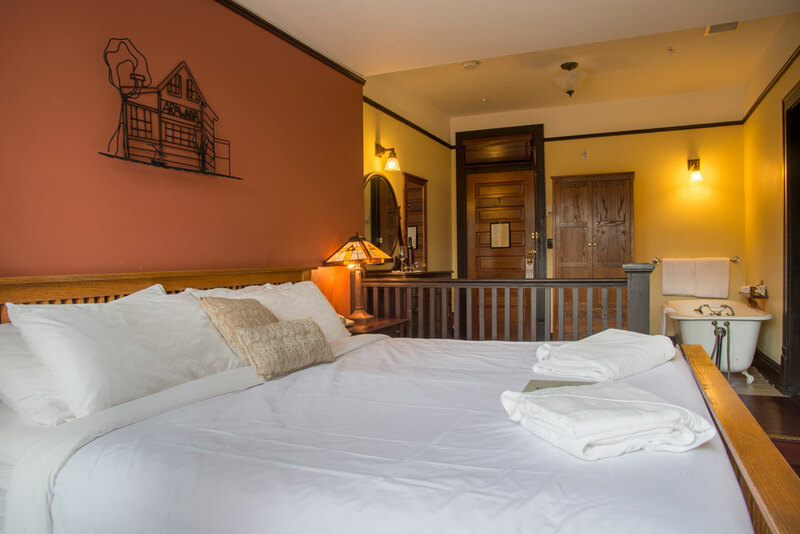 All rooms contain the original elegant mission style furnishings. 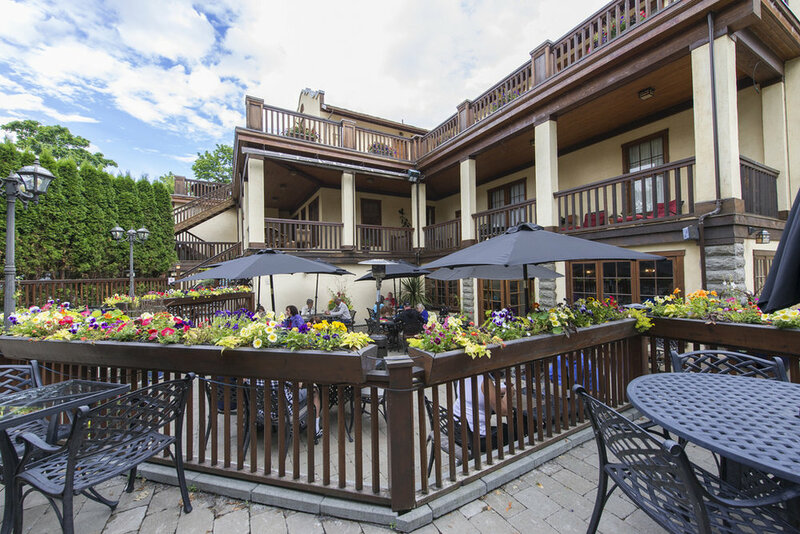 Day One - After your check in at the Naramata Heritage Inn, join us for a welcome reception where you’ll be introduced to the Giro Team. After the reception, enjoy your first dinner at the 1908 Restaurant right at the Inn. Then settle in for a great night's sleep, dreaming of the ride you'll do tomorrow! Day Two - After your breakfast at the Inn, we'll meet you with your bike and start riding right from your front door. Today’s ride explores the beautiful Naramata Bench, with some selected stops at our favourite destinations along the way, including a picnic lunch at Poplar Grove Cheese and Lock and Worth Winery. In the evening, we'll shuttle you to Penticton for a short tour of the historic downtown and then visit one of our fabulous dining partners for dinner. After a twilight stroll, catch the Giro shuttle back to the Heritage Inn for a night cap before bed. Day Three Today, we head to Penticton for the fabulous climb up Green Mountain, then we head to Twin Lakes for a stunning ride through the Okanagan highlands. We'll stop for a Charcuterie Lunch at Covert Farms, then descend to Oliver and cross the valley to Black Sage Road where we'll visit Burrowing Owl Vineyards for a tour and tasting. We head back to the Inn for a relaxing afternoon kayak on Okanagan Lake. Dinner tonight is at Serendipity Bistro in Naramata. Lunch - Farm to table is never more authentic than when the table is at a 4th generation farm! Giro and Covert Farms joins together to provide you one of the valley's favourite agri-tourism experiences. Dinner - Serendipity Bistro is the newest arrival on the Naramata culinary scene, with a fabulous debut in 2018. The Bistro is a 5 minute drive from the Inn. The Naramata Bench is internationally recognized as one of the most scenic wine regions in the world. It also happens to be one of our favourite corners of the entire Okanagan Valley. It’s close to the restaurants and attractions of Penticton (just 20 minutes away), but feels a world apart. Join us to explore it all in unique Giro style! Includes Accommodation in Superior Queen Room. King Rooms available for upgrade fee of $200. There is no shortage of picture stops on this trail! Late September and October can be spectacular on the bench.